Influencer marketing has proven to be a very effective strategy for building communities and reaching new potential customers. Last year, 92% of marketers found their influencer strategy effective and 39% of those marketers plan to further increase their influencer marketing budgets in the coming year. The effectiveness of influencer marketing is not surprising, given that 92% of consumers trust recommendations from people they know and 70% trust the experiences of their peers. This sentiment extends to the influencers that consumers follow and engage with on social media. 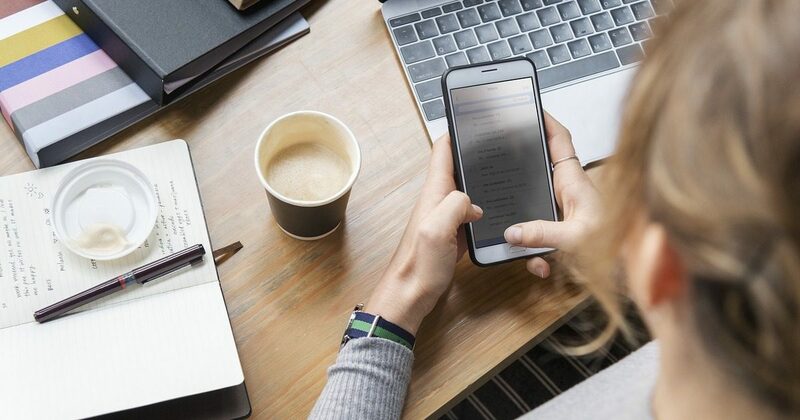 Increasing UGC and reviews that can be used throughout other marketing channels, including website, email, and print collateral (UGC is shown to result in a 29% increase in web conversions than campaigns or websites without it). Despite all of the potential benefits of influencer marketing, marketers face real challenges as the industry becomes more and more saturated. One-fourth of marketers spent over USD $25,000 on influencer marketing last year. With increasing budgets comes an increased need to prove return. In 2018, 76% of marketers reported measuring the ROI as their top challenge, and this trend is likely to continue into 2019. 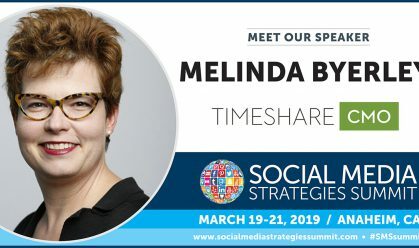 In addition, brands struggle with the time it takes to properly identify influencers, engage with them and set up campaigns. As the number of influencers continues to grow, it will take marketers more time to sift through influencers to identify which partners will be the right fit for their brand. 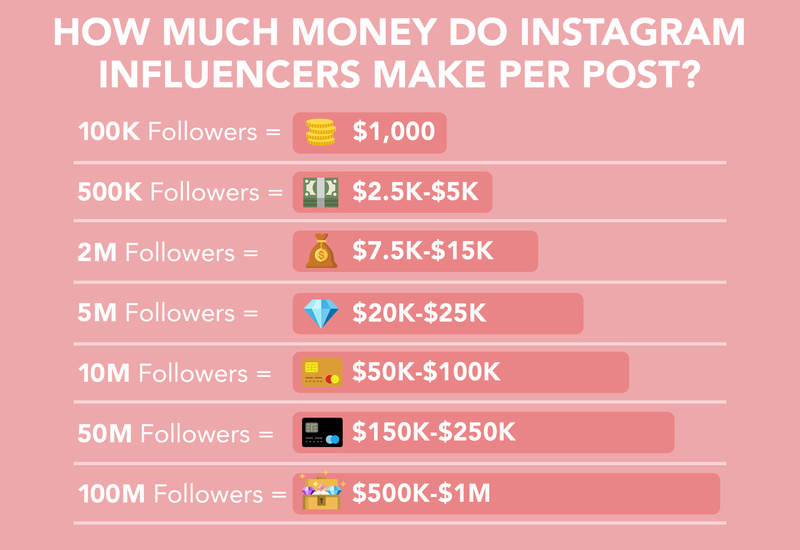 It is also challenging to know how much to pay influencers. The infographic above offers a general guideline of price per post based on follower count, but there are many other variables to consider. Thanks to increased demand, influencer partnership costs are skyrocketing, and there is often little guarantee of a return on brand investments. 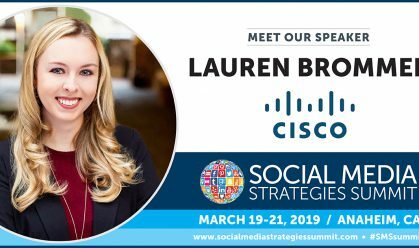 Effectively harnessing the power of influential voices on social media gives your brand a compelling way to reach new people in ways that actually matter to them. 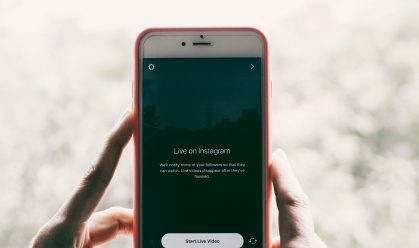 Luckily, there are a number of useful influencer marketing tools available to help you make the most of your resources. 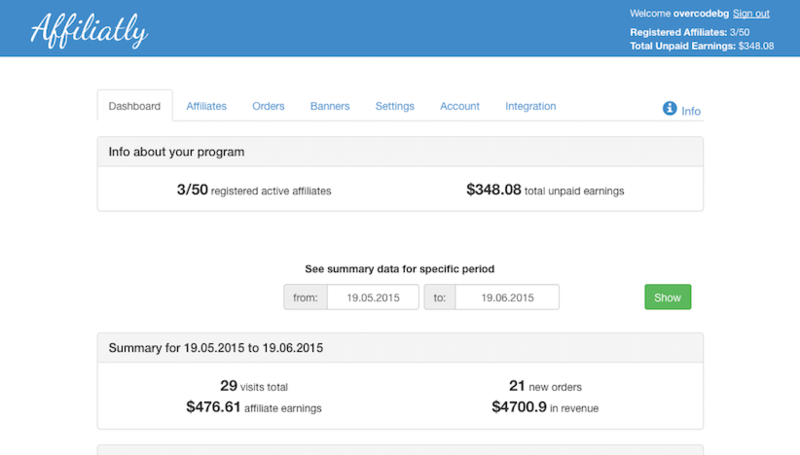 Affiliately is an app that seamlessly integrates with Shopify and other e-commerce platforms. It offers a quick and easy way to set up an affiliate program, with tracking by tagged links, email, coupon codes or QR codes. Brands can create accounts for affiliates, specifying how much to pay out and to whom. Then the affiliate can log in and create their own links. Affiliatly’s biggest perk is its simplicity, but it still packs some of the same big features as its more expensive competitors. 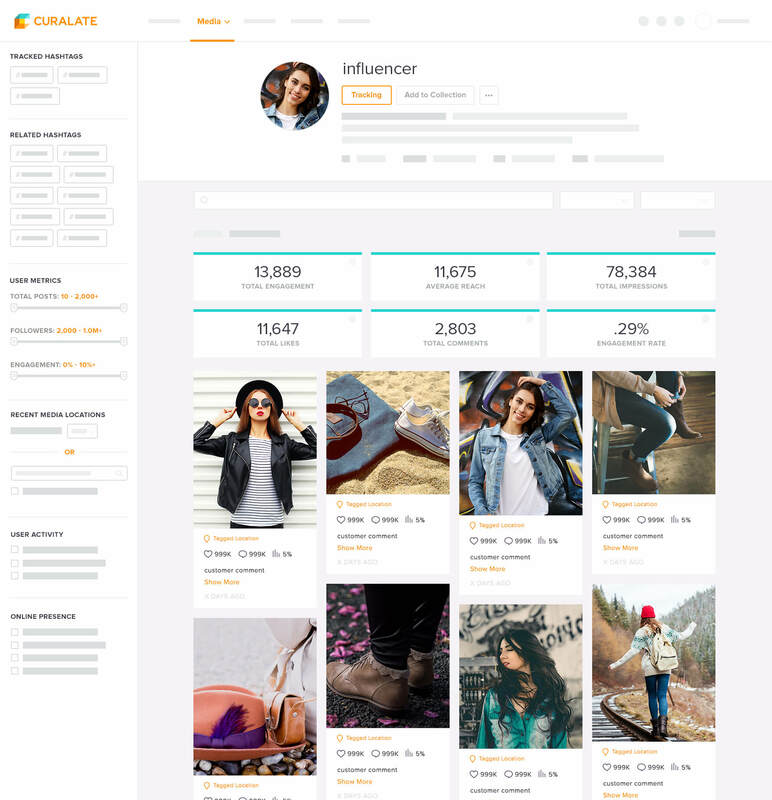 Curalate is an all-in-one social commerce platform. Their influencer marketing solution helps brands to discover influencers, activate and distribute their content, and measure success. 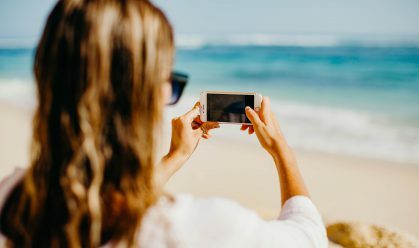 Paired with their other solutions including Fanreel, Showroom, and Like2Buy, Curalate offers enterprise brands a number of ways to integrate UGC and create moments of discovery throughout digital channels. While it may be best known as a content discovery tool, the Buzzsumo platform also includes a powerful “influencer search” feature. It allows brands to search for the top influencers in any niche, on any social media platform or in any location. 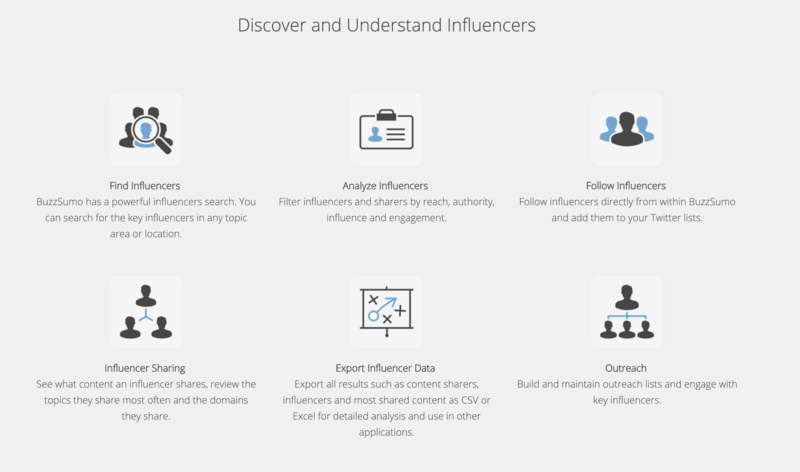 Buzzsumo also has the ability to filter results by the type of influencer you are looking to engage with, such as bloggers, companies, journalists or regular people. The tool is useful in identifying and analyzing influencers and conducting outreach. 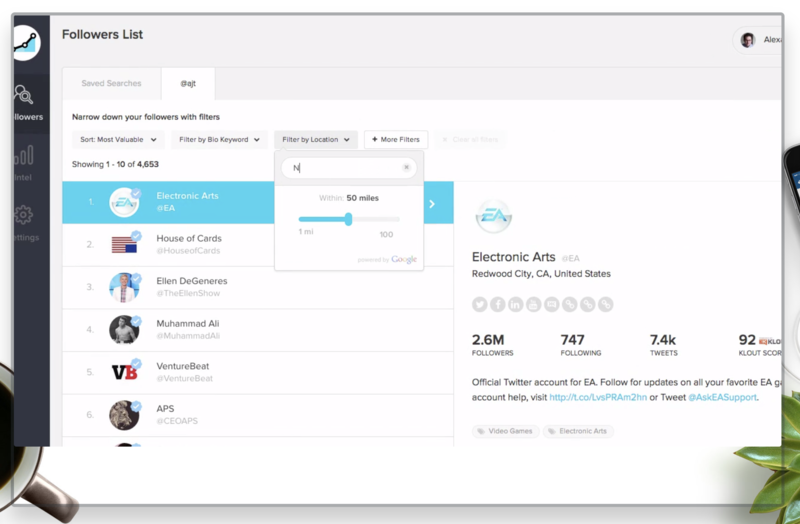 SocialRank is an easy way to identify, organize, and manage your audience on Social Media. It is useful for finding influencers that are already following your brand. By identifying partners that already have an affinity for your brand, you can often develop more authentic campaigns and partnerships. This tool has changed a bit since Instagram’s API shutdown. While you could previously sign up with your Instagram login, you now must use the email that is associated with your Instagram account. Pricing: There is a basic version that is free. Contact SocialRank for premium pricing. Acquired by Google in 2016, FameBit focuses on connecting brands with the right YouTube content creators based on their content requirements. Brands can easily draft a campaign with content guidelines, social channels, and budget (campaign minimums are $100). “Creators” can then bid on campaigns. The analytics aren’t as deep as similar tools, but the real benefit of using FameBit is to engage with a younger audience on YouTube. 70% of teenagers on YouTube say they relate more to YouTube creators than traditional celebrities. Pricing: No cost to get started. 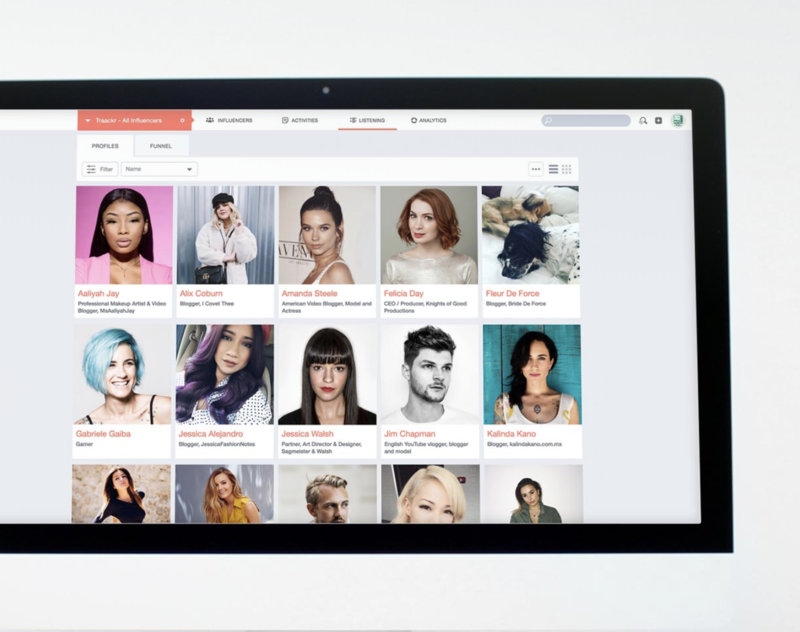 It’s a self-service platform for both brands and influencers. Traackr is an enterprise influencer marketing solution that helps marketing departments gain efficiencies through one central database, common workflows, data-driven influencer vetting and a framework for consistent measurement. Since Traackr identifies trust as the backbone of a strong influencer marketing program, it helps brands build trust and relationships by managing all communication in one place. The platform also has a strong metrics dashboard to help analyze your influencer network as well as individual campaigns. Pitchbox allows you to scale your outreach to influencers through the ability to customize templates and personalize follow-ups. 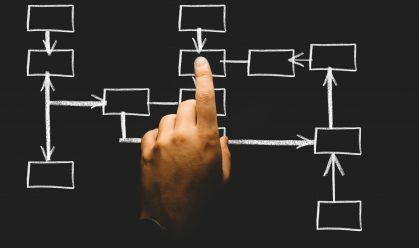 The platform tracks each step of the outreach process, including broad strategy, influencer identification, and campaign specifics so that marketing teams don’t have to manually keep track of details. 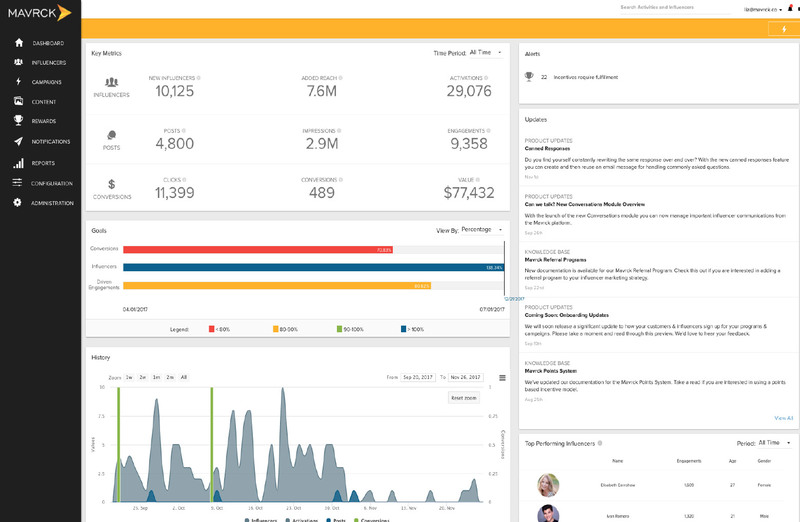 Pitchbox also includes an analytics dashboard to help marketers measure the impact of their outreach. According to the company, brands that use Pitchbox report an increase in response rate of approximately 62%. 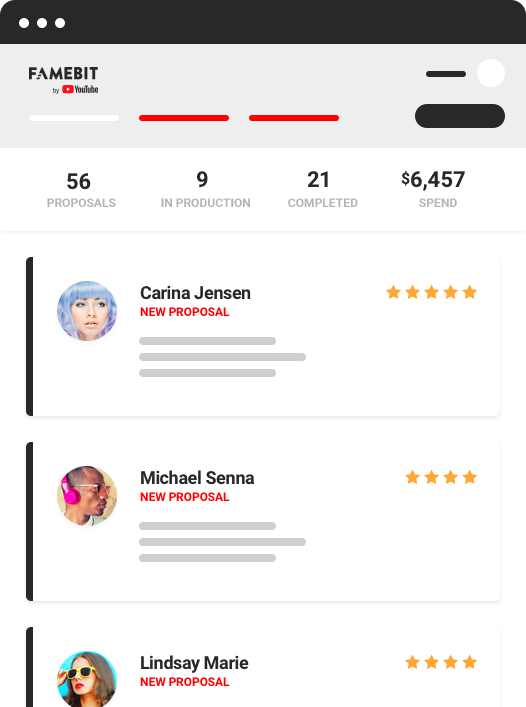 Originally part of a larger influencer marketing platform, ContentMarketer.io, the company chose to focus its efforts on developing Mailshake after getting the most interest from users. 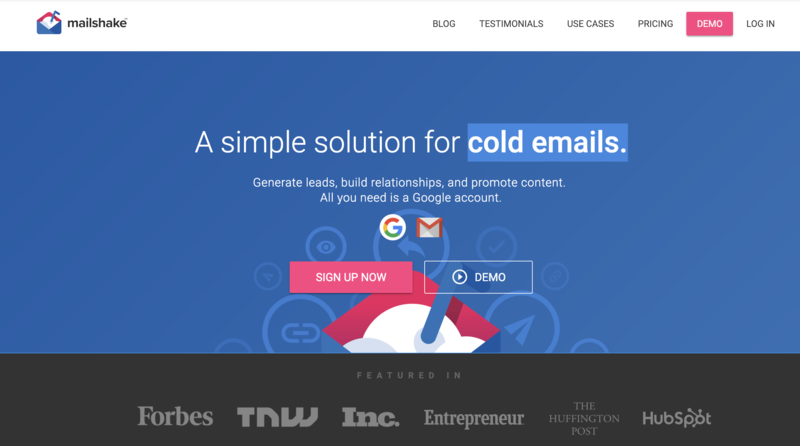 The tool lets you schedule and send customized emails from your Gmail account. Mailshake is an easy to use, low-cost, solution that is ideal for managing cold-email outreach. The streamlined tool including email templates, automatic follow-ups, sending controls, and personalization to help scale outreach efforts. Snovio is useful in finding contact information when you don’t have. It pulls emails, job title information, and names from any domain, including LinkedIn. The tool includes an email verifier, although it can take some time to verify a large list of email address. 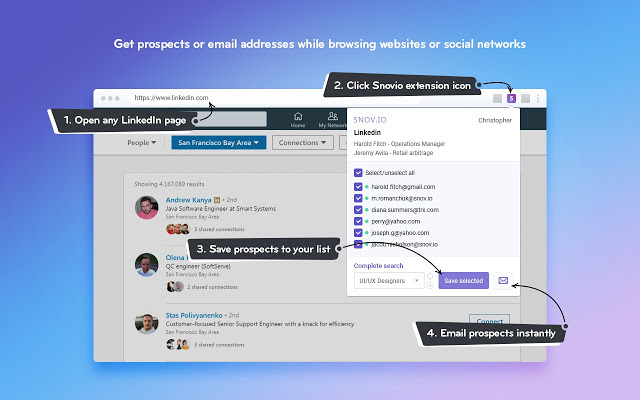 Snovio will also conduct cold outreach on your behalf, tracking emails sent with Gmail. Snovio doesn’t offer the robust capabilities of other platforms, but it is very effective at finding contact information. Mavrck is the winner of the 2018 Digiday awards for “Best Influencer Marketing Platform” and the 2018 Shorty Awards for “Best in Beauty.” It is an all-in-one influencer platform that is best for companies or agencies looking to run 250+ campaigns per month. Now an official brand partner on Pinterest, Mavrck is investing funding to better understand and measure how people interact with influencer-generated content on Pinterest. For the past several years, influencer marketing has been a dominant means of building brand awareness and social proof. As we move into 2019, it is likely that the industry will continue to evolve and grow. Brands will need to refine their influencer strategies in order to continue seeing results. The ten tools listed above are some of the best to identify partnerships, streamline workflows, and measure return on investment, but there are many others available. What tools will you be using to support your influencer marketing efforts?